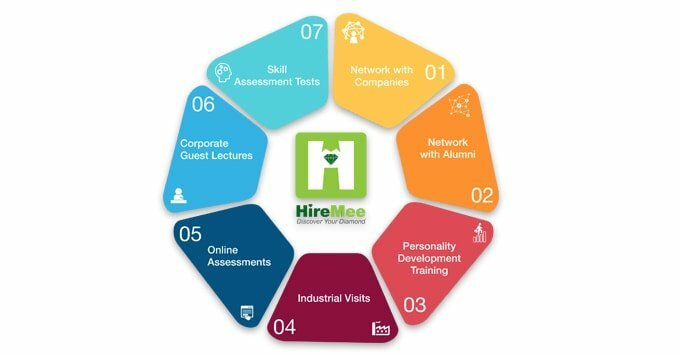 HireMee is a state-of-the-art web portal and mobile app that connects companies and recruiters with students all over India. It is a Corporate Social Responsibility (CSR) initiative by a reputed group of companies and, hence, offers services totally free of charge. 2. What is unique about HireMee? HireMee has an extensive database of pre-assessed college graduates from all over India. Each student also has a video profile. There is an exhaustive database of companies and recruiters too. 3. Who can register directly through the mobile app and website? Fresh graduates across all disciplines can register with HireMee’s mobile app and website. 4. Can candidates and recruiters register through the website? Yes, candidates and recruiters can register through the website using a separate user login. 5. Is registration allowed through the website? Yes, registration is allowed through both the HireMee mobile app and website. 6. Is there any cost for registration? No, Hiremee does not charge fees for any service from candidates, colleges, or corporates. 7. What are the benefits for companies in using HireMee? 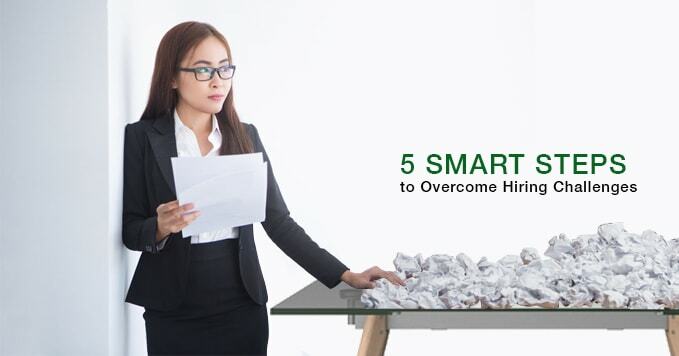 HireMee makes the recruitment process easier and faster. 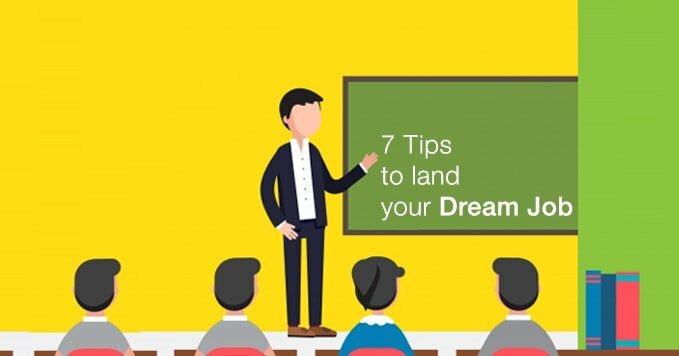 Companies get access to pre-assessed fresh graduates from colleges all over India. The skill assessment process each candidate goes through is backed by leading industrial experts and academicians. The result is a detailed report for each student with a 7-digit HireMee score that gives recruiters a clear idea of each student’s verbal, logical, analytical, quantitative aptitude, communication, technical (general), and technical (programming) skills. HireMee also has video profiles for each student which provides an even clearer picture for recruiters of a candidate’s communication skills, confidence, and attitude. All of this helps companies screen and shortlist candidates directly through the web portal or mobile app, thus saving time, effort, and money. 8. What are the benefits for colleges in using HireMee? HireMee helps colleges by connecting their graduates with companies all over India, making placements easier and faster. 9. 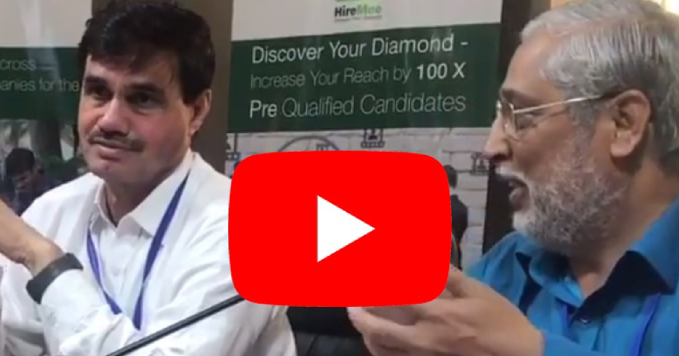 What are the benefits for candidates in using HireMee? HireMee helps students highlight their skills, abilities, and interests to potential recruiters through their video profiles and the skill assessment process, through which they are assigned a 7-digit score. It also helps them get shortlisted directly through the website or mobile app, thus making placements easier and faster. 10. How can I reach HireMee for technical support? If you experience any technical issues, you can send us an e-mail at support@hiremee.co.in. We will ensure that your problem is addressed within one business day. 11. How is a college or company account created? For companies: Go to the link https://hiremee.co.in/company/registerand fill in the details. 12. What is the login process? Go to your specific login page (companies/recruiters/colleges/candidates) and log in using the registered e-mail ID and password. 13. What is the login process in the event of a forgotten password? 1. Go to the website www.hiremee.co.in. 2. Go to the respective login page. 3. Click on “Forgot Password”. 4. Enter the e-mail ID used for registration. 5. You will get an e-mail to reset your password. If you still face any issues, please send us an e-mail at support@hiremee.co.in. Our technical support team will get in touch with you. 14. I am a recruiter; I have difficulties logging in. Who should I contact? If you have any difficulty to log into the Hiremee website, please contact your company admin who is charge of the HireMee account. 15. I am a candidate; I have difficulties logging in. Who should I contact? If you have any difficulty to log into the Hiremee website, please send us an e-mail at support@hiremee.co.in. Our technical support team will get in touch with you. 16. When can I expect a response to my request? Your request will be addressed within one business day.